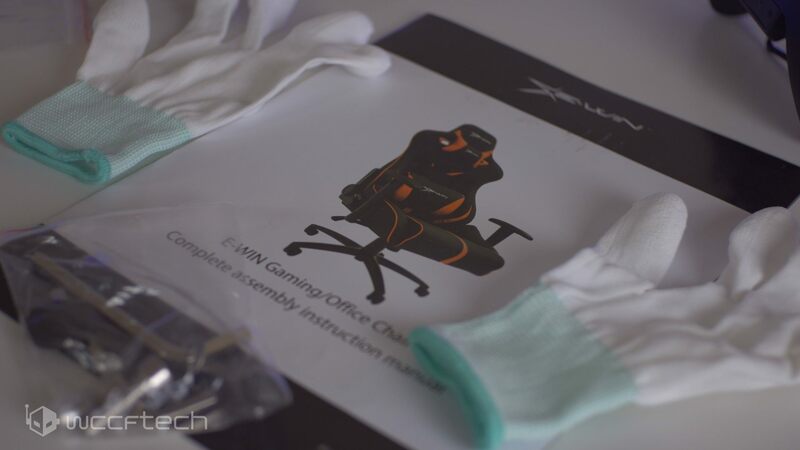 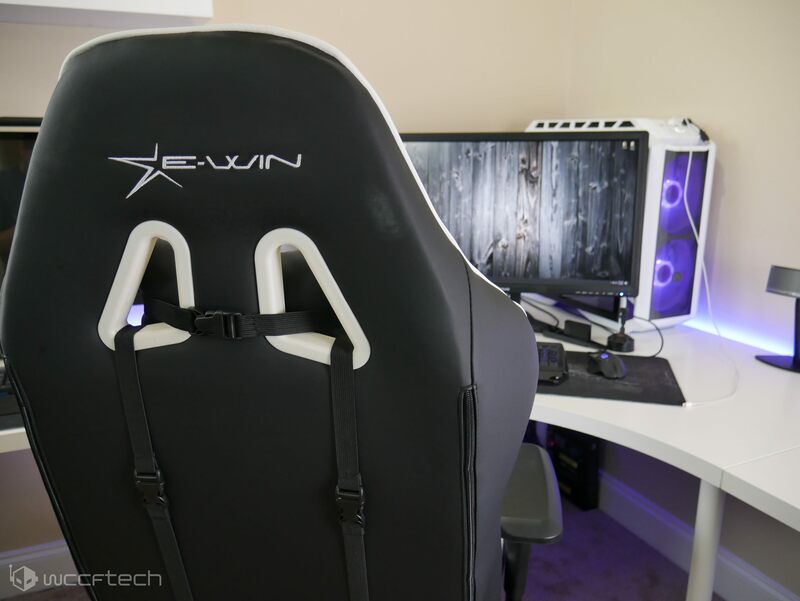 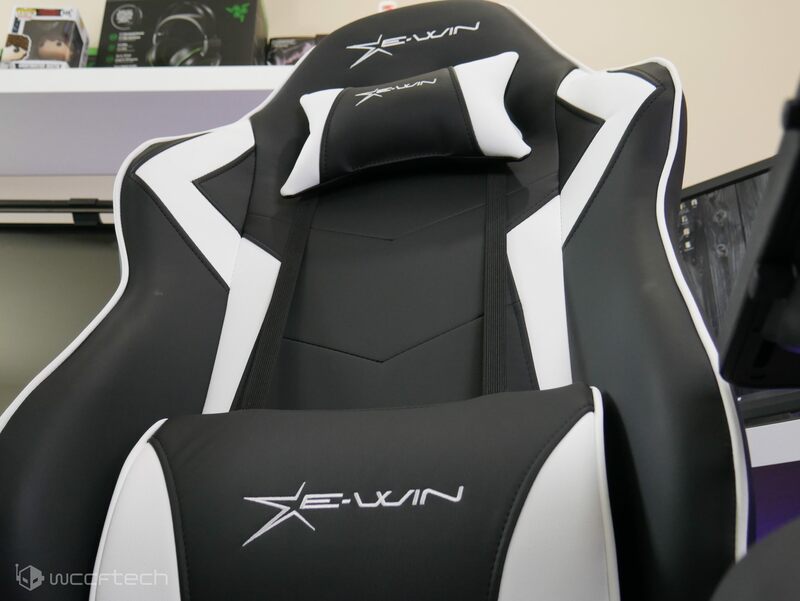 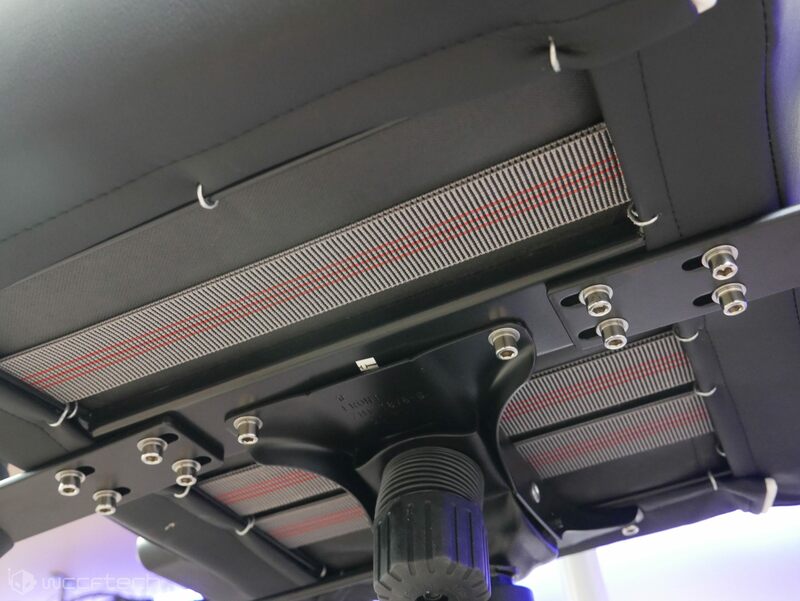 When E-Win offered to send this chair out I was skeptical because of how much I didn’t like my current (Amazon Special) gaming chair and I had never heard of them before. 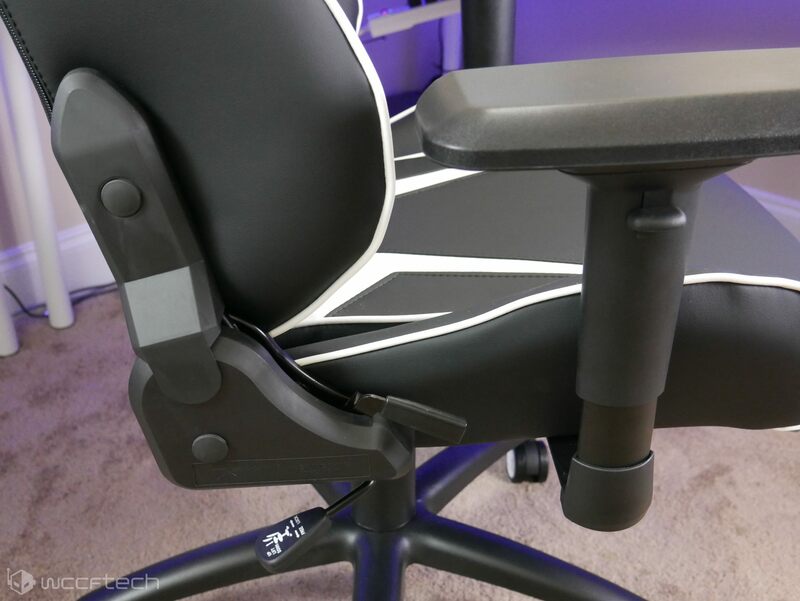 But before we get started into this I want to take a moment and mention that I do understand that the styling of these types of gaming chairs is rather polarizing, people either love it or hate it, and I’m not going to try to convince you to like it if you don’t or dislike it if you do. 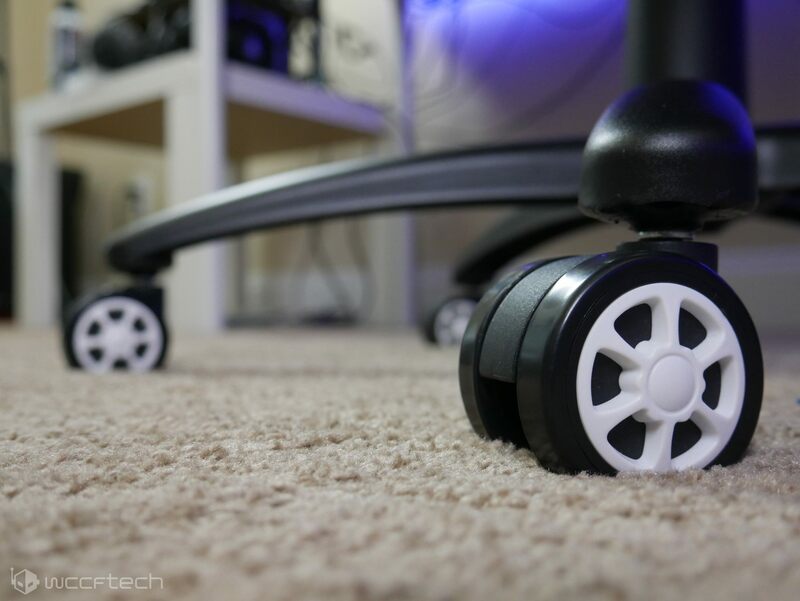 I personally think they’re really cool for racing game fans, which I quite enjoy.